Every day in America, over 115 people die from an opioid overdose. That’s. Every. Single. Day. 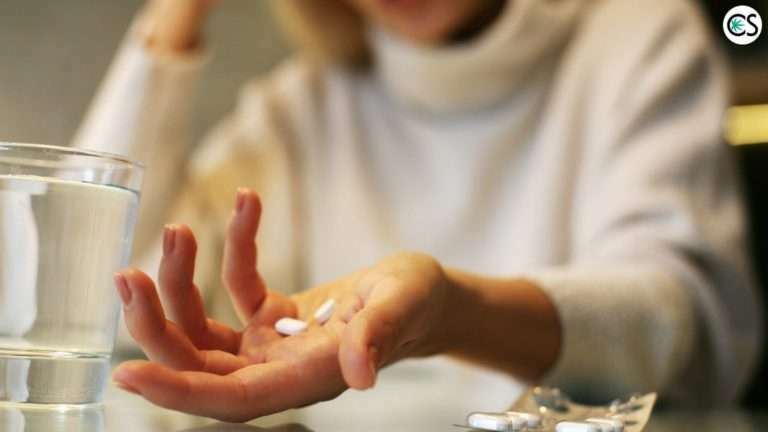 More people are dying from painkillers than car accidents, breast cancer, and guns. According to the National Institute on Drug Abuse (NIDA) there were a reported 72,000 drug overdose deaths in 2017. Over 49,000 of these fatalities were related to opioids. We are in the midst of an epidemic that’s been described as the worst self-inflicted epidemic in US history, and there’s never been a greater need for addiction solutions that work. CBD could be the solution opioid addicts need. There is increasing research that CBD might just be an effective way to treat addiction not just to opioids, but other dependency problems as well. Could CBD be an Alternative for Traditional Addiction Treatment? While traditional rehab is the go-to for those facing addiction opioid addiction, these treatments often fall far short of what they’re intended to do. Very few rehab clinics have evidence to show that they’re effective, but effective treatment is exactly what addicts need. This was over ten years ago, and since then the number of opioid-related fatalities has more than doubled. There has to be another way. Anyone who suffers from drug dependency deserves to understand all treatment options available to them. 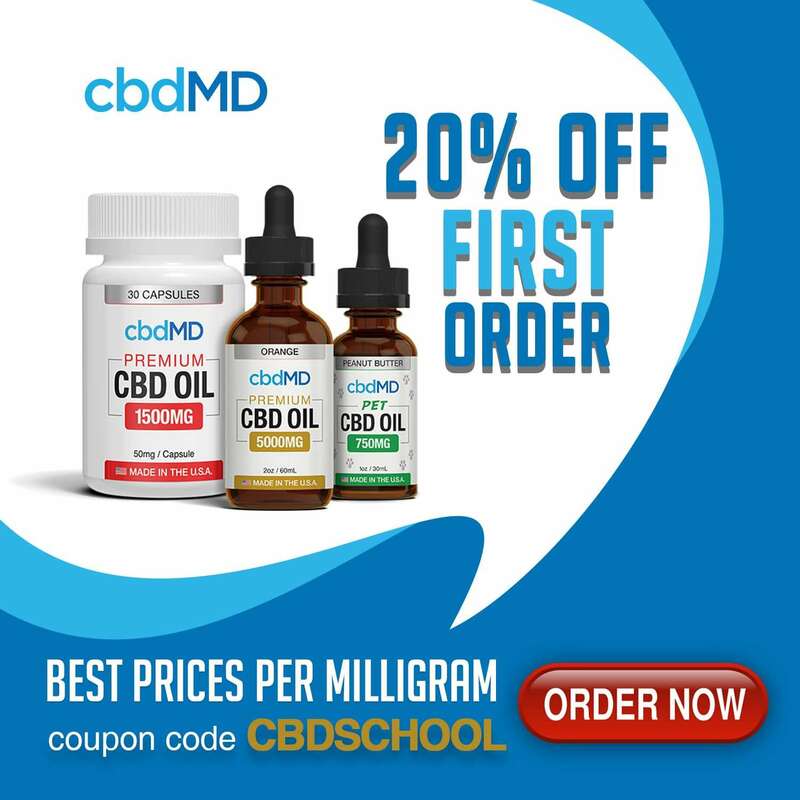 And while CBD isn’t considered an official addiction treatment some believe it could be the answer to the country’s opioid epidemic or at the least, a helpful tool for beating addiction. There is a growing amount of both research and personal accounts of the effectiveness of using CBD for addiction. By no means is CBD a “cure” for addiction. There’s really no such thing that exists. CBD has shown to help those suffering from addiction, however. Here’s how. It all comes down to the endocannabinoid system. Research shows that the endocannabinoid system influences the acquisition and maintenance of drug-seeking behaviors because of its role in reward and brain plasticity. Something else research shows? That CBD is very beneficial for balancing the endocannabinoid system. In order to overcome addiction, it’s important that once the initial withdrawal period is over that recovering addicts are able to overcome the cravings that can lead to relapse. It’s been discovered that symptoms of drug and alcohol cravings are facilitated by increased transmission of the glutamate neurotransmitter that is found throughout the brain and spinal cord and responsible for several physiological functions, including learning and memory. While the direct impact of CBD on glutamatergic neurotransmission isn’t fully understood, it is known to have a protective effect on glutamate toxicity. What is known is that CBD has shown to have neuroprotective, anxiolytic, antidepressant, and antipsychotic properties. It is an agonist of 5-HT1a serotonin receptors, which helps to regulate an individual’s stress response as well as compulsive behavior. CBD has also shown to be an allosteric modulator at mu and delta opioid receptors. 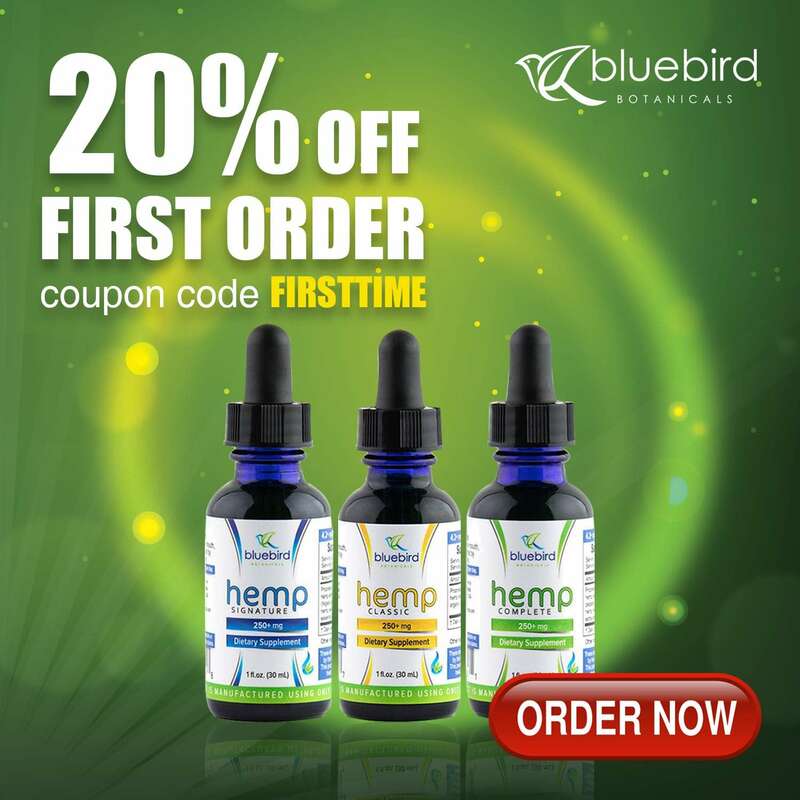 Increasing research indicates that CBD is associated with several neural circuits that are involved in both the procurement of addiction and drug-seeking behavior. In one study, the effects of CBD were examined on the self-administration and drug-seeking behavior demonstrated by lab rats. While CBD didn’t alter the intake of self-administration, it did reduce heroin-seeking behavior by normalizing the stimulus of cues that would normally lead to use. Results of the study suggest that CBD could be a potential treatment for heroin craving and relapse. It’s believed CBD works for cigarette addiction in the same way. There has been increased attention on the effectiveness of CBD to quit smoking, and studies are showing promising results. A 2018 study found that because of the anxiolytic (anti-anxiety) properties CBD contains the cannabinoid helps modify the prominence of drug cues. These “cues” are what would lead someone to smoke a cigarette (or use drugs) and could be anything from a cigarette with your morning cup of coffee to the urge to use heroin when hanging out with certain people. CBD has shown to regulate emotions and emotional memory processing, leading researchers to believe in its potential as a treatment for anxiety and substance abuse disorders. Because it reduces the expression of drug memories and disrupts the reactivation of existing memories from the past, it’s supposed that CBD is effective in changing the way addiction is perceived. While research on CBD for addiction is still in its infancy, the few studies that have broached the subject show promising results. In April, CNN aired it’s fourth episode of “Weed” in which Dr. Sanjay Gupta investigated the benefits of CBD for overcoming opioid dependence. Gupta spoke with director of the Addiction Institute at Mount Sinai in New York City, Yasmin Hurd, who explained that consistent opioid use leads to reduced brain activity. According to Hurd, in the opioid-addicted brain there is significant damage in the glutamatergic system and says the brain is “fundamentally changed” by opioid use to the point that addicts can lose the ability to control opioid consumption. Gupta says it’s no surprise that programs based on abstinence (such traditional rehab programs) “have pitiful results when it comes to opioid addiction.” He says that medication-assisted treatments like methadone and suboxone are considered the “gold-standard” but are still opioid-based treatments. Many contend that medication-assisted treatment is simply replacing one addiction for another. Sure, methadone and suboxone aren’t heroin…but they’re strikingly similar and coming off these replacements can be almost as bad as coming off heroin itself. Hurd says that these replacement opioids can continue to cause damage to the glutamatergic system, which will never let the brain truly heal from the addictive cycle of opioids. “This might explain the tragic tales of those who succeed in stopping opioids for a short time, only to relapse again and again,” says Gupta. Individuals overwhelmingly report that cannabis provided pain relief without the unwanted side-effects of opioid medications. Perhaps most notable was the fact that 97 percent of the respondents in the report said they “strongly agree/agreed” that they are able to decrease the amount of opiates they consume when they also consume cannabis. With the effectiveness of CBD to manage symptoms of pain, patients prescribed opiates are able to lower the doses they take if they also take CBD. This has the potential to significantly reduce opioid consumption and the risk of developing a dependency. Anyone facing opioid addiction is encouraged to seek the help of a medical professional before beginning any type of addiction treatment. Addiction is a multi-faceted condition that isn’t easily overcome. If it were, we wouldn’t be facing the problem we are today. Psychological and physical dependence varies in each individual and is something that needs to be addressed on a case by case basis. Something to keep in mind is that there aren’t any recommended dosages for CBD as it isn’t regulated at this time. Anyone who wants to take CBD to help with opioid dependency should first speak with their doctor regarding how much they should take. There are also doctor created, step-by-step protocols you can follow for eliminating opiate use by using CBD in books like this one by Dr. Gregory Smith. 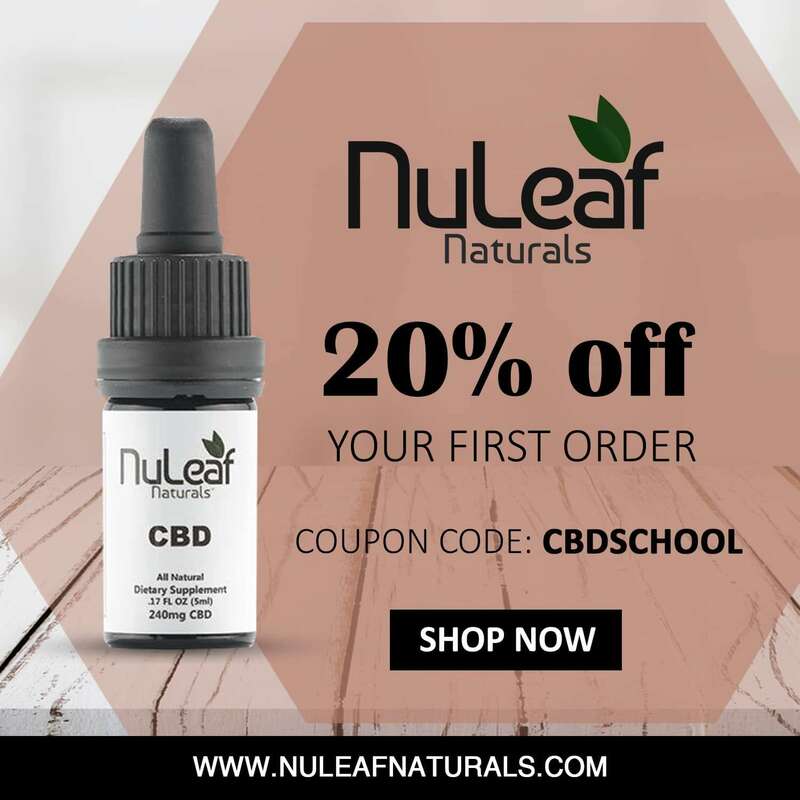 While there is undoubtedly more research and clinical trials that need to evaluate the effectiveness of CBD for opioid dependency and other addictions, preliminary evidence suggests that CBD could provide hope to countless individuals who have found themselves battling this tragic epidemic.